Hiring software for fashion and design brands. 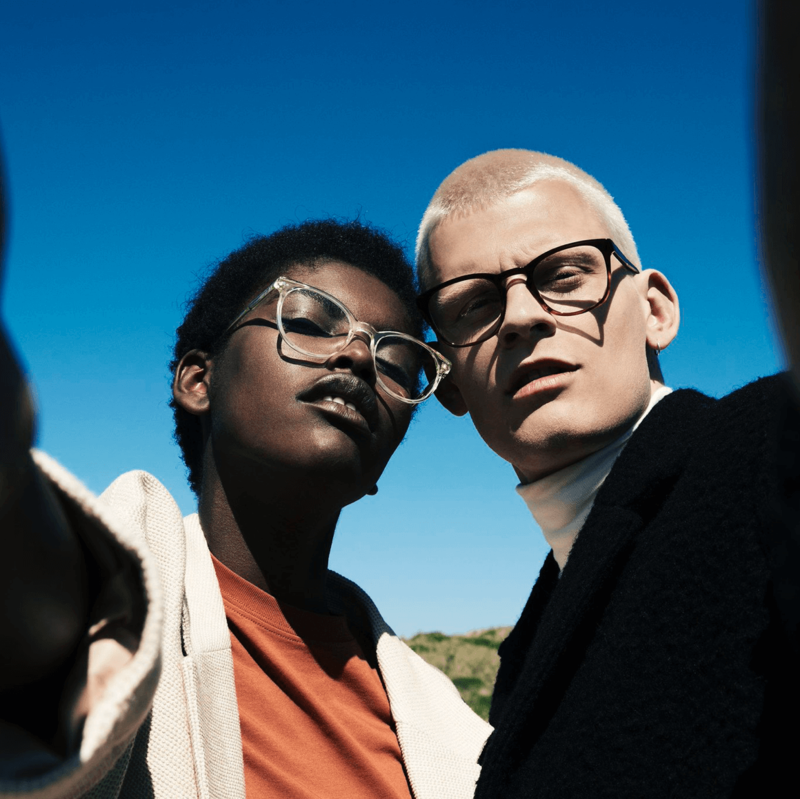 Fashion and design brands use Homerun to attract and impress creative talent and to streamline their entire hiring workflow. Rooted in the creative industry, we tailored our software to creative, innovative and design brands, just like you. Have less than 2 minutes to spare? Why not sit back, relax and enjoy the ride: Homerun explained in 1 minute and 42 seconds. 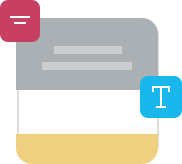 No more messy emails threads and scattered feedback. We've been part of the creative industry for 10 years. 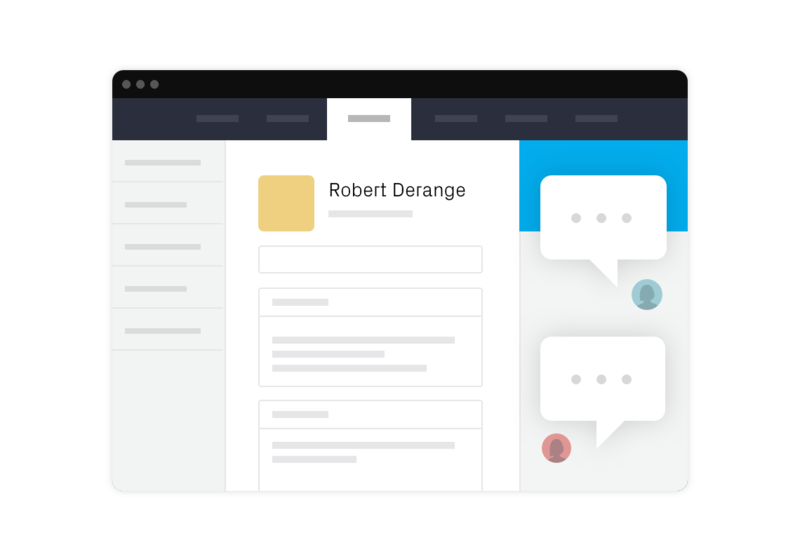 After having seen so many outdated workflows at so many brands, we decided to build Homerun. Review applicants online, together as a team, fast and effective. 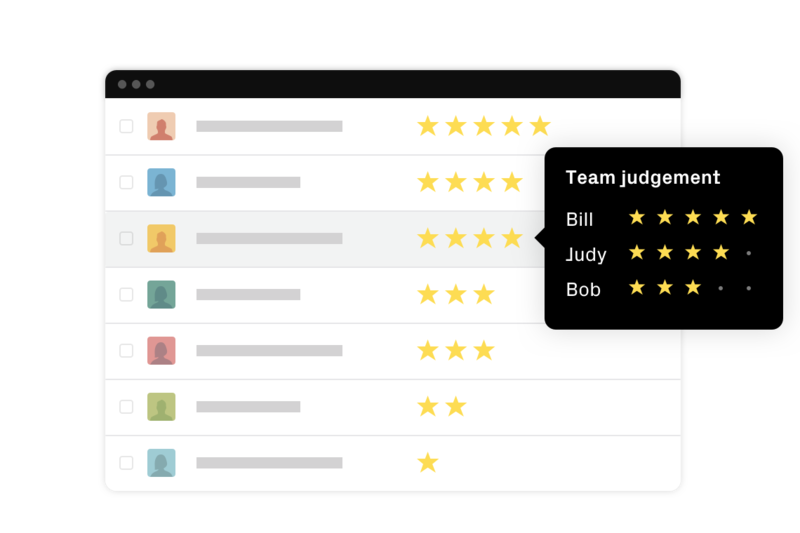 You and your team save time by reviewing incoming applications with just one click. 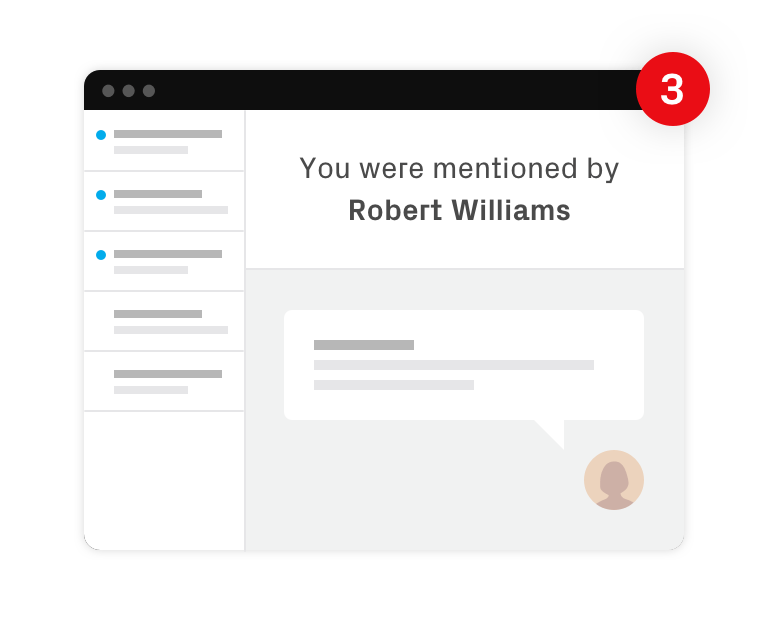 A centralised, safe place where your team can share feedback about candidates. 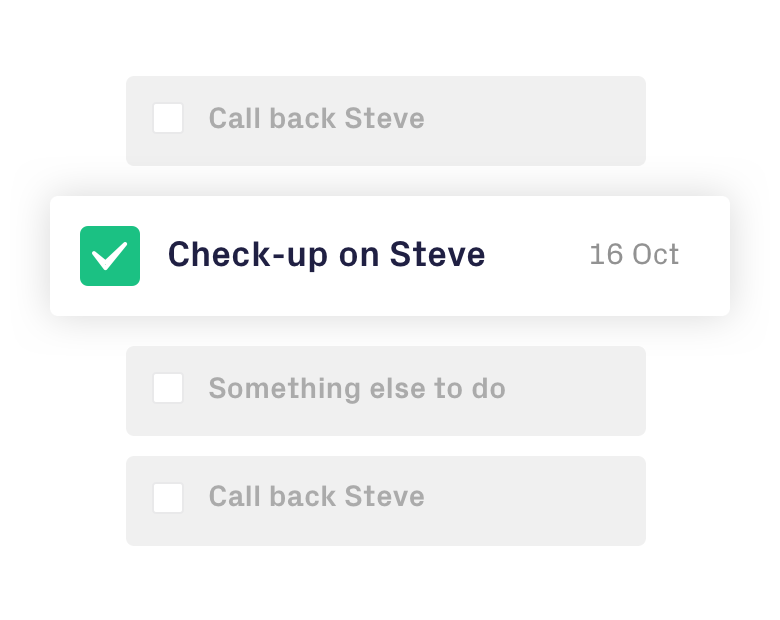 An effective way to help you and your colleagues get things done. Mention colleagues so nothing slips through the cracks. 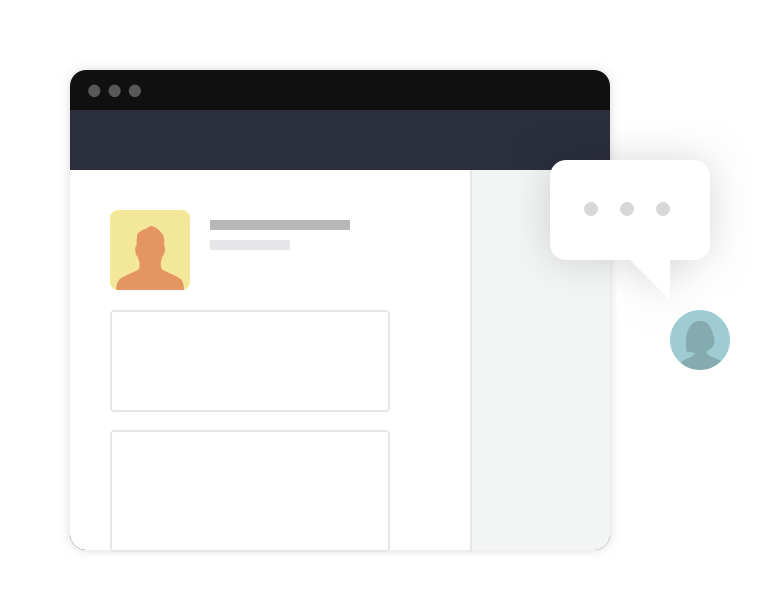 Ask for feedback outside your team, with private links. Take full control over your job posts and application forms. 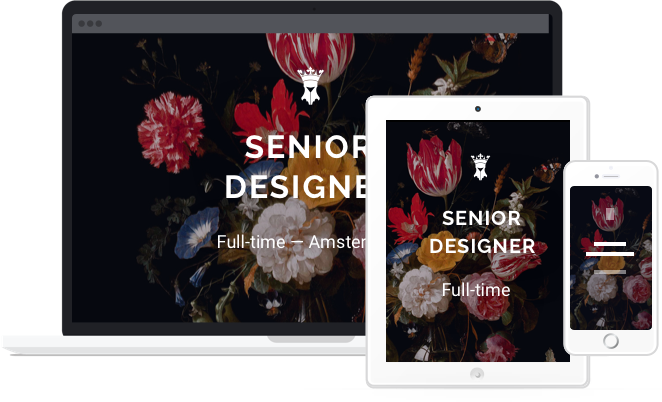 Whether you're visual designer, recruiter or creative director, everyone can create a career site, customise beautiful job posts and tailor apply forms. Already have a career site? You decide when you connect with Homerun. A Medium-style content editor requires no tech-skills. What you see is what you edit, and get. You can even create your own template. 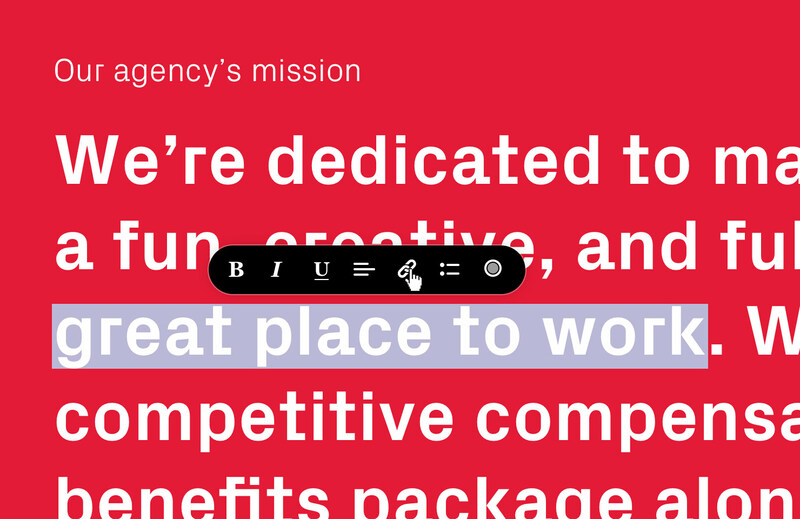 Add your custom fonts so job posts and applications forms are both beautiful and always on brand. Your career site and job posts perform on any device: from desktops to tablets and phones. Freedom of design with custom padding. You have full control over your color palette. 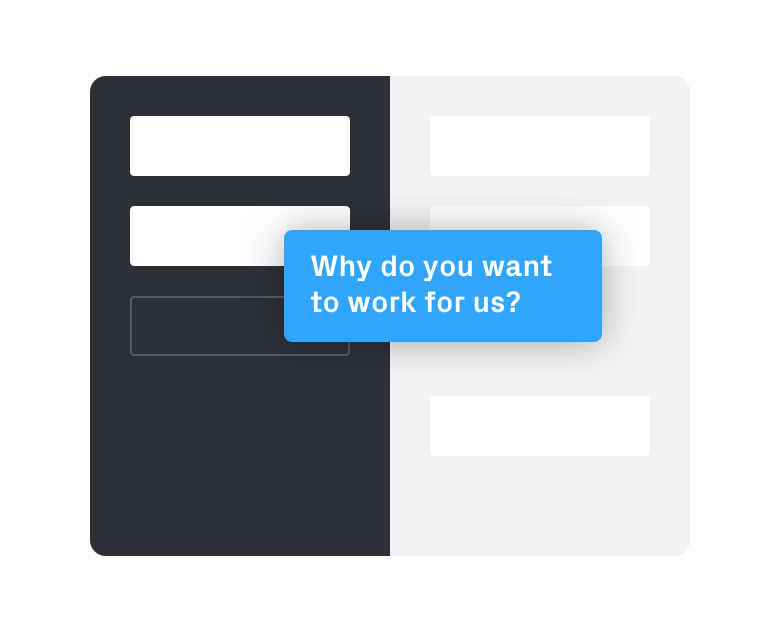 Type, drag and drop questions to get the impression you need from candidates. Excited? Now it's time to get your team (or boss) on board. Here's something to share with them. Our online magazine exploring company culture, hiring, work/life balance and office rituals. Pricing for extra small to extra large brands. pay per active job opening. on which you can save 20%. Connect a custom domain to your Homerun career site (HTTPS included). Don't want a new career site? 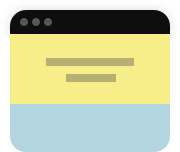 Just replace your e-mail links with your new apply form links. Tailor your career site to any audience with multi language support. Have access to raw published jobs data so you can custom build anything you want. Your job posts performs at its best on desktop, tablet and phone. Add custom fonts from a.o. 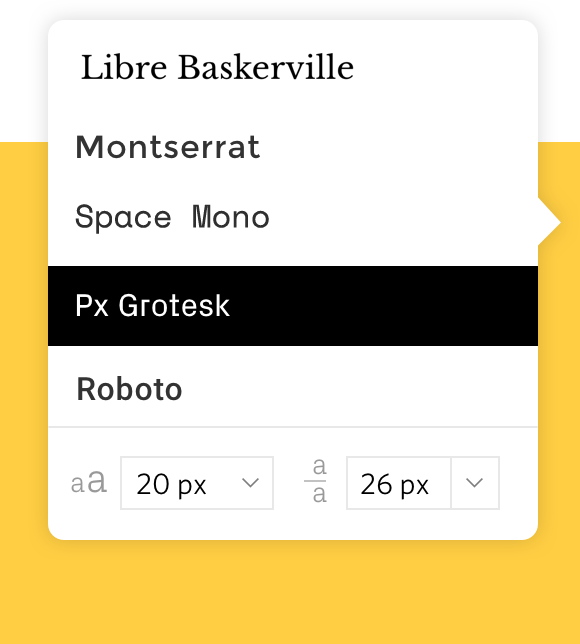 Google, Typekit, Hoefler&Co and Fontdeck. Easy to use blocks enable you to create a rich & authentic career site. You decide what applicants have to fill-in as part of their application. Applicants can apply not only from a desktop, but also from tablet or phone. Create a hire team for every job opening - so the right colleagues can help review fast & effective. Receive daily or weekly e-mail updates so you are never out of touch. Applicants will auto-receive personalised confirmation emails. E-mail right inside of Homerun, without having to leave your browser. You're in control over which permissions each user has. Save time and reject or move multiple applicants with one click. Ready to start your own Homerun trial?